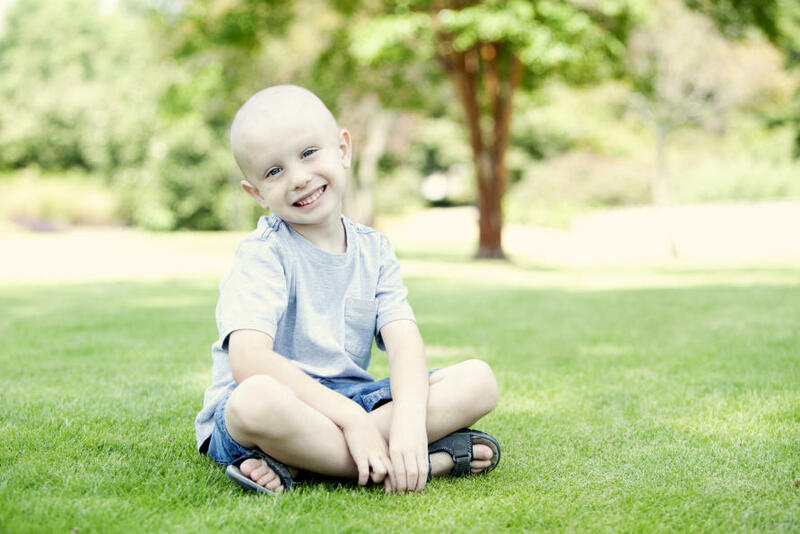 In as little as five years some of the worst cancers won’t be fatal conditions. Instead, what was once a death sentence could be treated as a chronic disease managed with personalised drugs that suppress the genetic switches that trigger it. This also means that some of the current treatments with the worst side effects could also become redundant. Chemotherapy that indiscriminately attacks a patient’s body in a ‘hit and miss’ effort to kill a cancer could be a thing of the past. 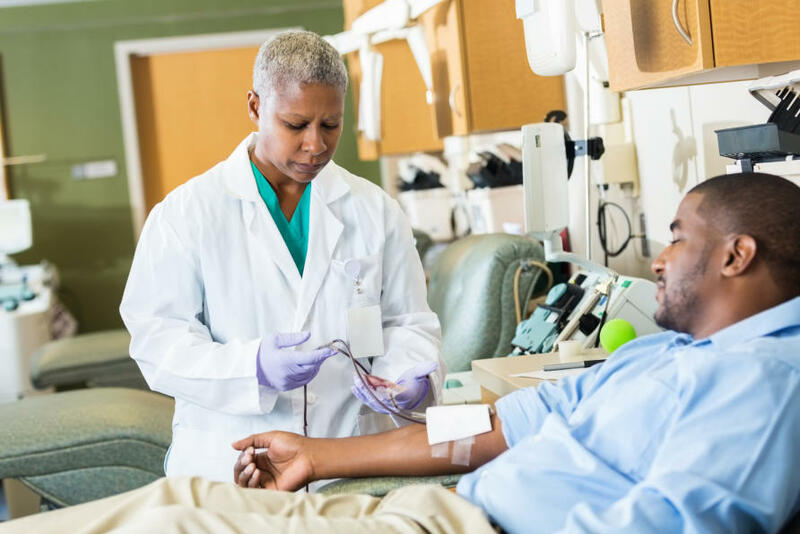 Patients could be having their blood regularly monitored for traces of a cancer’s DNA, which will tell clinicians instantly whether a drug is working, whether a cancer is building resistance to a treatment, and even acting as an early warning system of a cancer returning after remission. But most profoundly, people who don’t have cancer but have the genetic mechanisms in place that suggest a looming risk of cancer, could be taking specific preventative action or potentially personalised drugs to prevent the DNA errors that trigger cancer from ever occurring. And all this is on the cusp of being made possible because of the huge advances in computing power and cloud storage that have dramatically brought down the cost of sequencing a patient’s genome – our genetic blueprint. 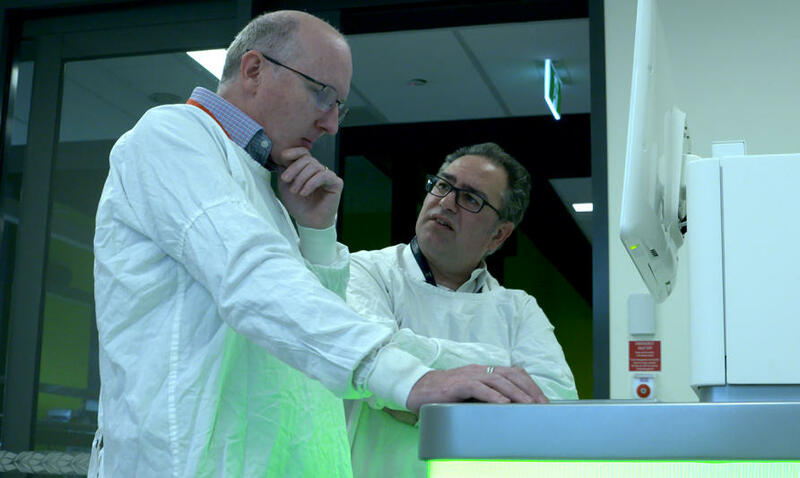 Genome sequencing could eventually be as commonplace as having an x-ray or MRI, says Professor Sean Grimmond, a pioneer in cancer genomics and director of the University of Melbourne Centre for Cancer Research. “We are at a tipping point where research and technology is going to radically change the way we diagnose and treat cancer,” says Professor Grimmond, who is about lead a new effort to apply genomic directed cancer treatment and prevention. “Until now we’ve largely been reliant on the microscope to understand the nature of diseases. 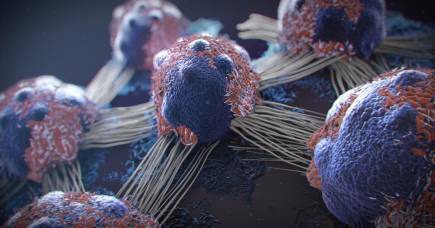 We have determined the nature of cancer by identifying where it is growing and what the cells look like, but it has told us little about the root cause of the disease. Supported by almost US$3 million (AUD$3.75 million) in philanthropic funding from the Li Ka Shing Foundation, Professor Grimmond, co-program leader Professor Alex Boussioutas, and clinicians at the Peter MacCallum Cancer Centre, will be targeting some of the world’s deadliest cancers – those of the upper gastrointestinal tract including the oesophagus, stomach and pancreas. Cancer of the pancreas, which helps digest food and regulates blood sugar levels, has a five-year survival rate of just 7 per cent. In the past it was the cost of genome sequencing that contributed to the process being out of reach. In 2006, the cost of a producing a high quality draft of someone’s whole genome sequence was around AUD$17 million. Less than ten years later in mid-2015 it had dropped to just under AUD$5000 and now is under $2,000. A genome is someone’s entire DNA make-up held in a cell nucleus, and it consists of ‘base’ chemicals arranged in unique sequences. 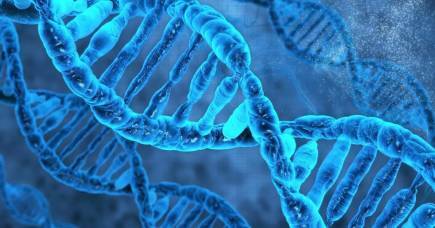 In humans there are 3 billion base pairs, or 6 billion bases in all. 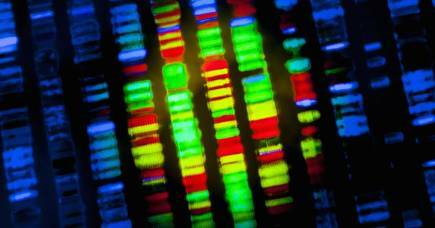 Sequencing a genome therefore is an exercise in brute data-crunching power. But the big opportunity in battling cancer isn’t just sequencing a cancer genome, says Professor Grimmond, but in being able to compare the genomes of different cancers across millions of patients. A database like this he says will allow researchers and clinicians to compare different patient’s cancers to better understand the mechanisms of the disease so as to improve treatment and even prevent it. The prototype of this has been built by the International Cancer Genome Consortium, which has mapped the genomic changes in 29 types of cancer from more than 17,000 patients. Professor Grimmond leads Australia’s contribution to this important effort, which ultimately aims to identify and catalogue the cancer-causing mutations in over 25,000 tumours across over 50 different cancers. “The disruptive advances we’ve seen in computing and big data technology, and the steadily falling cost of cancer genome sequencing, is ensuring these Cancer Atlases will grow from a few hundred to many thousands for each cancer type in the next few years. Collectively the world should soon be able to compile a bank of over a million patients. For Professor Boussioutas, deputy head of Gastroenterology at Royal Melbourne Hospital and a clinican researcher at the University of Melbourne, the end game is to use genomics to prevent cancer. A member of The Cancer Genome Atlas project that is part of the ICGC, Professor Boussioutas says we are on a path to be able to use genomics to identify premalignant lesions before they progress to becoming malignant. Meanwhile he says genomics is providing clinicians with a new armoury of treatments such as so-called chemotherapy-prevention drugs. These are drugs developed to target the specific molecular pathways of a cancer as an alternative to chemotherapy. “In the past oncologists only had toxic chemotherapies to treat cancer. There just weren’t any other options. This is an exciting time because we have multiple options in therapies that are becoming more personalised as genomics and computing allows the research to translate much quicker into more targeted therapies. Under the project the team plans over the next three years to recruit 250 patients with Upper Gastrointestinal Cancers into the program to create a global knowledge base for clinicians and drug researchers. They will have their cancers decoded and analysed with genomic sequencing and possible treatments will be tested on ‘organoids’ - tiny structures of cells created in the lab to mimic the action of human organs. It also includes a clinical knowledge exchange between the Victorian Comprehensive Cancer Centre alliance and Shantou University Medical College Affiliated Cancer Hospital in Guangdong, China. According to Professor Boussioutas, the aim is to one day prevent cancers all together.